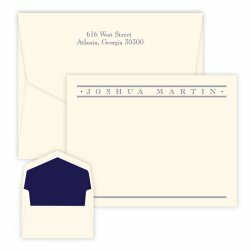 Our popular Casual Card - Raised Ink has recently been upgraded with a second line of personalization, 10 font options, and so much more. 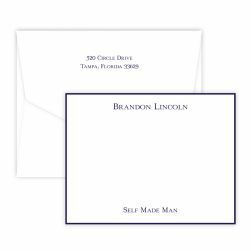 Take a glimpse at what this correspondence card now offers. 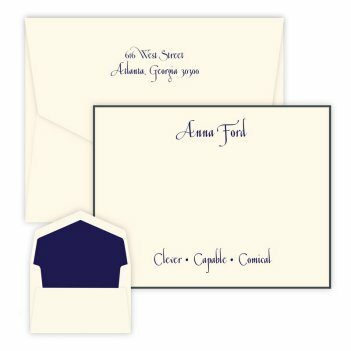 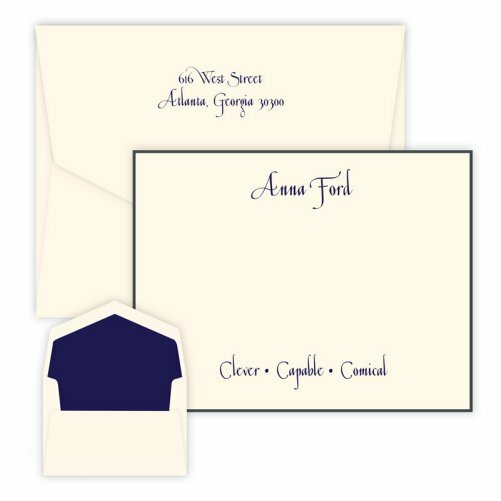 You are sure to find the perfect combination for your personalized stationery. 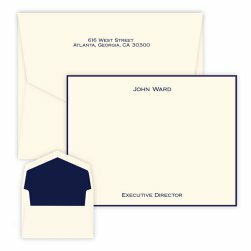 The bottom line features a slightly smaller point size, perfect for a job title or inspirational quote.